NATIONAL HARBOR — Sri Lanka, an island nation in the Indian Ocean the size of West Virginia, has become another flashpoint in regional naval competition. Wettewa said on the panel about international maritime cooperation, beside U.S., Australian and Italian naval officials, that his country has no definitive military agreement with China, but there is a commercial relationship. Sri Lanka has no special military relationship with any country, he added, but has strong lateral partnerships with India, Pakistan, Japan, Australia and the United States. On the commercial side, China has made a lot of investment in Sri Lanka, Wettewa acknowledged. India and Vietnam are expected to sign an agreement for a line of credit from the former worth $500 million that will go toward building capabilities through Vietnam’s defense industry. 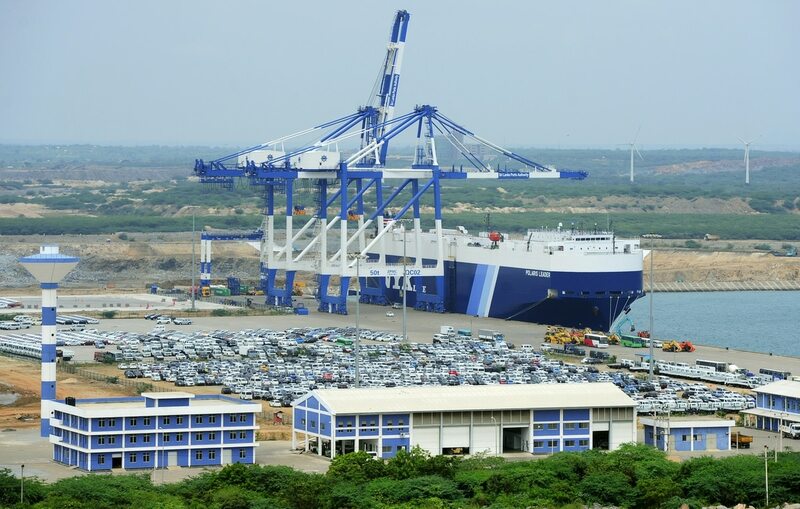 In late February, The Sri Lankan chief of defense staff, Adm. Ravindra Wijegunaratne, reportedly assured India that the Hambantota for would not be given to any foreign navy. He reportedly made the remarks at an Indo-Pacific Regional Dialogue, in the presence of Indian Defence Minister Nirmala Sitharaman.